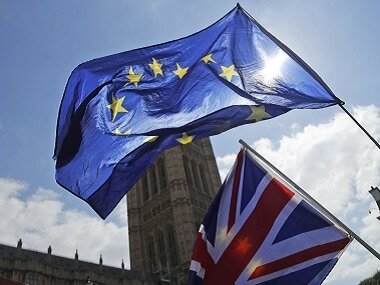 London: British Prime Minister Theresa May is facing likely defeat in parliament on Tuesday when she asks lawmakers to approve her Brexit deal — a decision that would trigger huge uncertainty about the future of Britain’s exit from the European Union. May has warned that rejecting her deal opens up the possibility of Brexit being stopped, or that Britain leaves disruptively without a deal. She has promised to respond quickly to any defeat. So, what happens next if she loses? 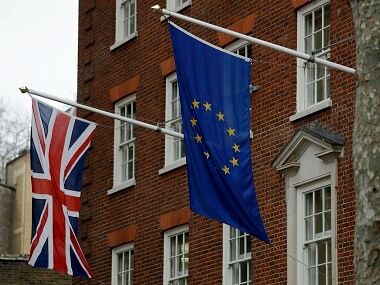 May must submit a new plan for Britain’s next steps by the end of 21 January. 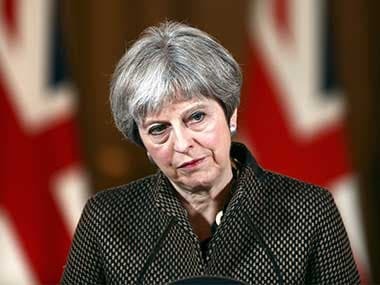 It is not clear what May’s ‘Plan B’ is, but some local media have reported she would ask parliament to vote again on the deal, perhaps after seeking another set of reassurances from the European Union (EU). Some lawmakers have floated the idea that parliament could, in a temporary break from convention in Britain, take control of the process away from the government and hand it to a committee of senior lawmakers from across the political spectrum. May could resign as leader of the Conservative Party, triggering an internal contest to replace her without a general election. May defeated an attempt to oust her as leader of the Conservative Party in December, winning a confidence vote by 200 votes to 117. The result means her position as leader of the party cannot be challenged for 12 months. The Opposition Labour Party has said it will call a vote of no confidence in the government if May’s deal is rejected, but has not specified exactly when. If a majority of lawmakers vote against May’s government, Labour would have 14 days to prove, by a vote, that it could command a majority and form its own government. That would allow Labour to take control of the country without an election. The route to a second referendum on Brexit - or a People’s Vote — is unclear. But, unless the plan to give control of the process to parliament is successful, it would require the backing of the government of the day. A new referendum can be called only if it is approved by parliament. With May dead-set against a second referendum, and the opposition Labour Party not committed to one (but not ruling one out), a second referendum would need either a change in prime minister, a change in government, or an abrupt change in policy. An increasingly vocal contingent of lawmakers from across the political spectrum supports a fresh vote to break the impasse in parliament. But, so far they have not been able to prove there is a majority in parliament for this view. 1Theresa May's Brexit deal crushed by 230 votes in UK Parliament: What happens if PM loses no-confidence vote over EU divorce deal?